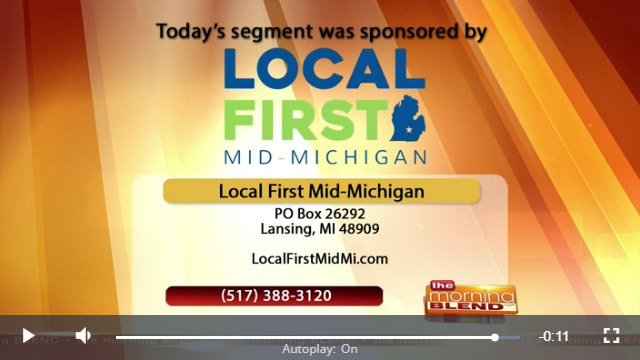 Local First Mid Michigan – It's your capital. Keep it local. 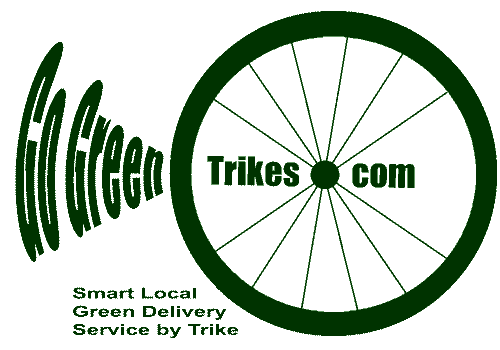 Local First Mid Michigan is committed to our community and growing a sustainable local economy. We work to educate our community about the multiple benefits of locally owned independent businesses, and to nurture relationships among locally owned businesses. 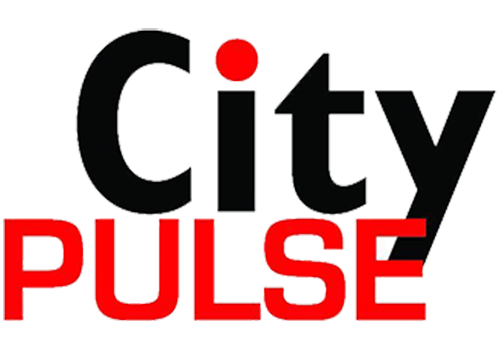 We strongly believe that “It’s your capital. Keep it local” because we see the power firsthand that local residents have when they shift even just a small amount of their spending to locally owned businesses. Thinking local first helps employ local people, create unique places to shop and play, and protect the environment. If you have any questions about whether your business qualifies for membership.